Shard End Lake is managed by Kingfisher Country Park. Shard End was an old quarry and now it is a man-made lake in the Shard End area of Birmingham. The lake is located west of Yorks Wood. 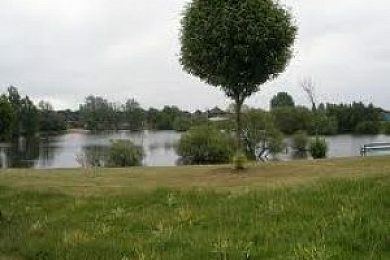 The lake holds a variety of silver fish including Roach to 1lb, Perch to 2lb, Bream and Tench to 6lb, and there are also big Carp and Pike reaching up to 30lb mark.